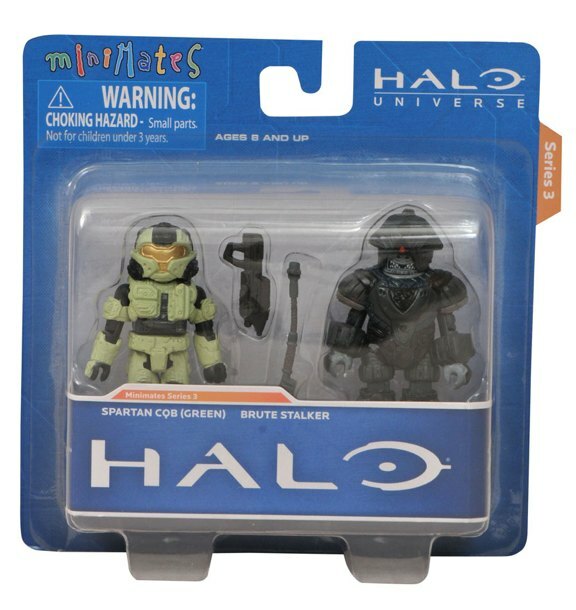 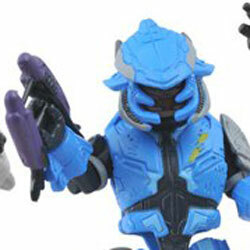 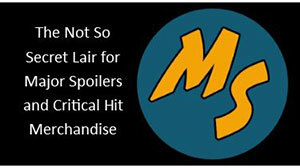 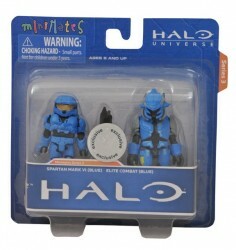 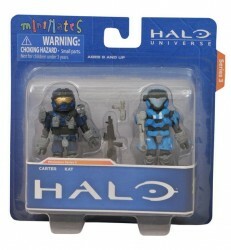 Art Asylum has announced that a whole new line of Halo themed Minimate figures and toys are headed our way in July, and sent along an early look at the stuff you can get. – Spartan CQB (green) with Brute Stalker. 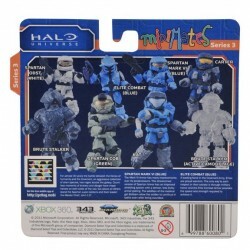 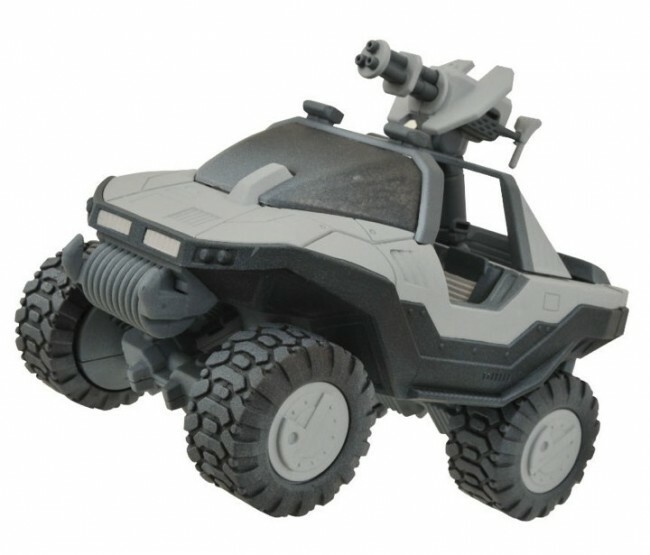 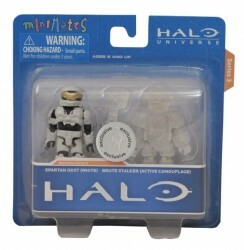 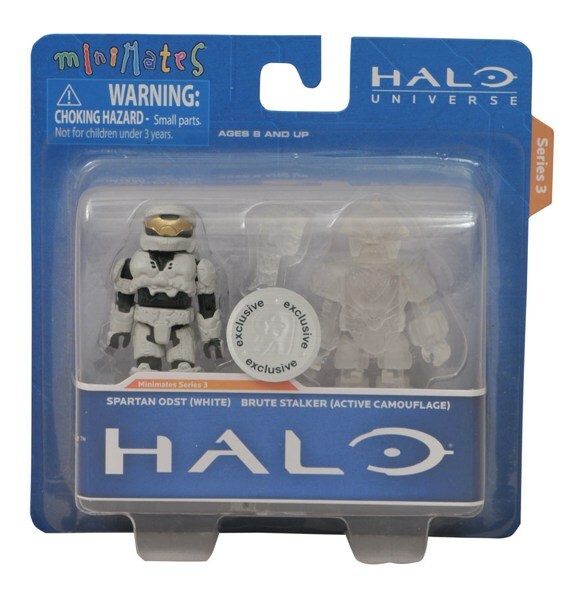 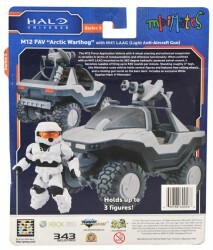 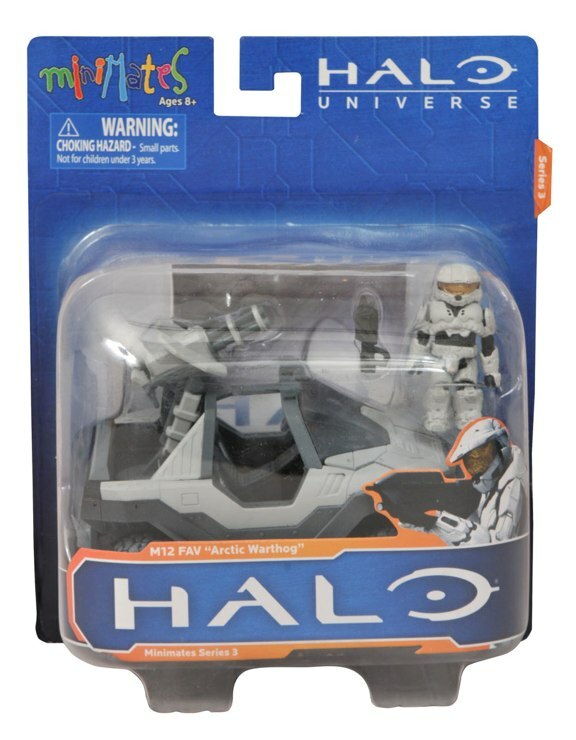 At the same time, Toys “R” Us, specialty and comic-book stores will also get the Arctic Warthog with an exclusive white Spartan Mark VI. 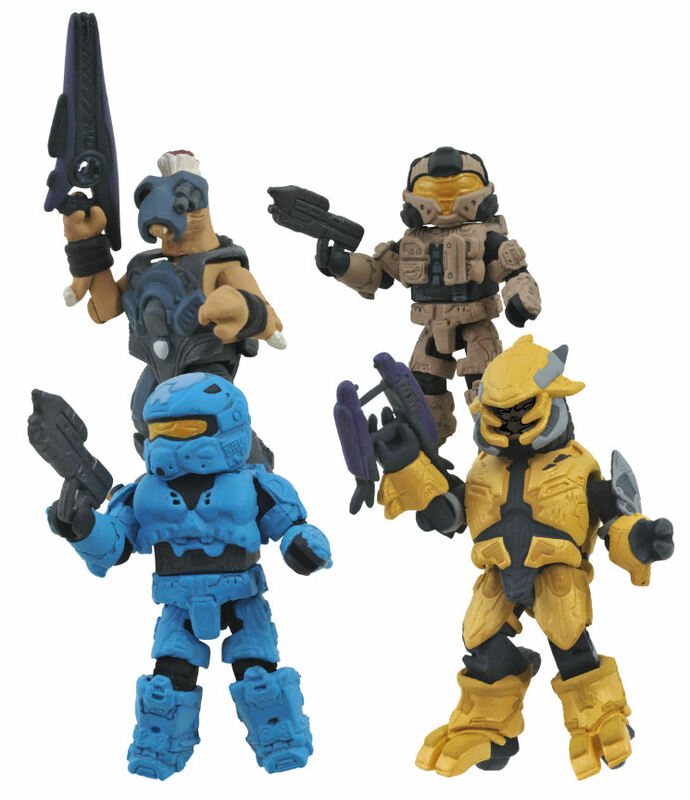 Then, a month later in August, comics and specialty shops will get an exclusive four-pack of reinforcements: CQB (khaki), Rogue (cobalt), Jackal Sniper and Elite Combat Armor (gold). 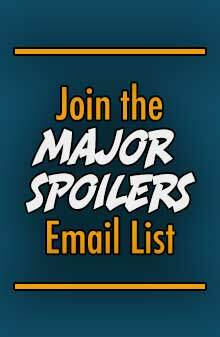 Just in time for Halo Fest on August 26-28! 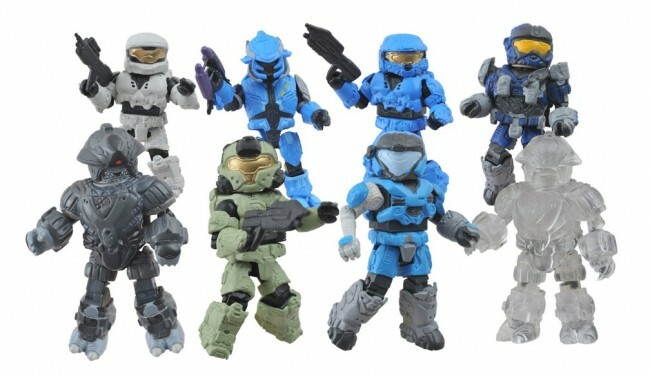 That place is literally gonna be a war zone.